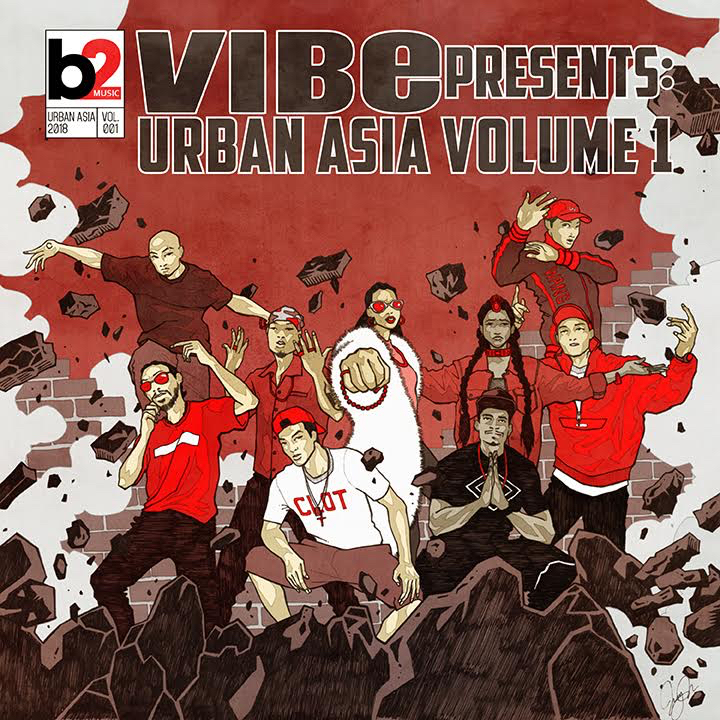 b2’s recently released compilation, VIBE Presents: Urban Asia Vol. 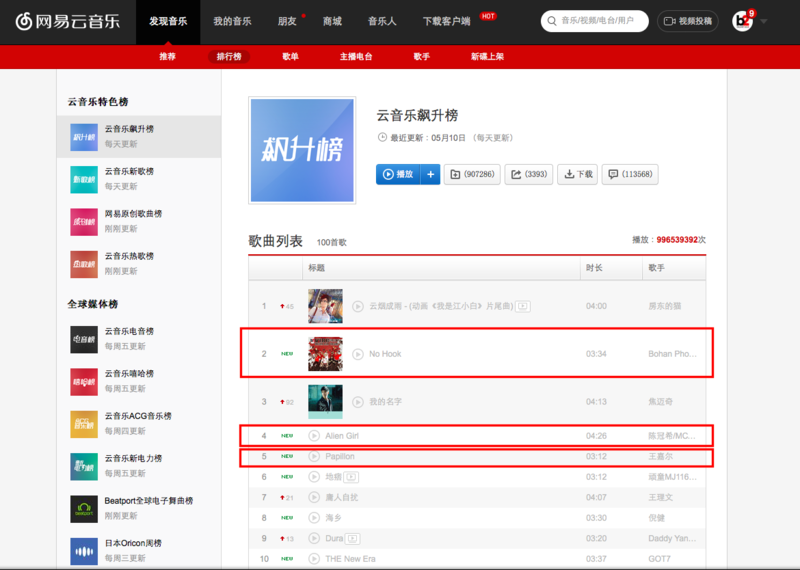 1 has tracks charting up and down the top ten on China’s influential NetEase Cloud Music charts. After peaking at #1, ‘Can’t Breathe’, by Eddie Supa Feat, Jackson Wang and Stan Sono is still at #7 on the New Songs chart. 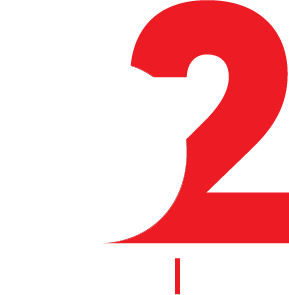 Meanwhile, today’s Heat Seeker chart finds Bohan Phoenix and the Higher Brothers at #2 with their Trap gem ‘No Hook’, while Hong Kong veterans Edison Chen, MC Yan and Chef sit at #4 with their hit ‘Alien Girl’ and finally, Jackson Wang re-enters the charts at #5 with his smash ‘Papillon’. All in all, it’s been a pretty good week for the Urban Asia compilation! 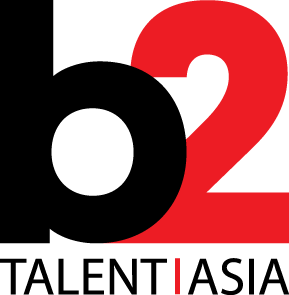 NetEase Cloud Music is the China leader for Electronic and Rap music, with over 600 Million active users.